Running complaints can happen to anyone, from seasoned marathon veterans to complete beginners. So whether you’re trying out the St Albans Parkrun for the first time, or running the Harpenden Half as part of your marathon training, our advice is the same: If you begin to experience pains when running, listen to your body; don’t run through the pain! Instead, seek treatment. Here we’ll outline some of the most common running injuries and the therapies that may help. Pain in your shins after running is likely to be shin splints. It may start as a relatively dull ache but progress to cause a sharper type of pain. Running is a weight-bearing sport, so it can put a strain on the knees. Runner’s Knee, or Patellofemoral Pain Syndrome (PFPS) is a common running injury that happens when the kneecap (patella) is put under stress. Running-related knee pain can be sharp or dull. It may even disappear for a time while you are running, but it’s important to take action straight away. Gait analysis can help you to improve your running style, helping you to minimise the risk of future episodes. If you feel sharp, stabbing pains in your heels, you may be suffering from plantar fasciitis. 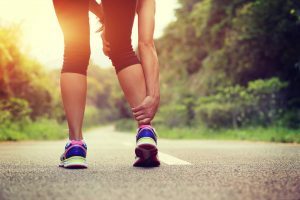 An inflammation of the soft tissue in the bottom of the foot known as the plantar fascia, this condition can be caused by too much exercise, or by poor running gait. Gait analysis can improve your posture for a better running style in future. The hips are another part of the body put under strain by running. Hip pain can be caused by a number of things and might occur in conjunction with pain in other areas. One of the most common causes of hip pain in runners is an inflammation known as Bursitis. 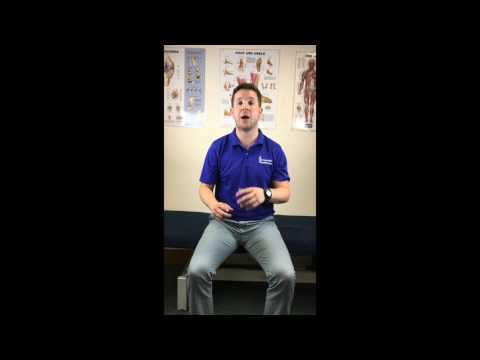 This presents as a dull ache in the hip alongside tightness in the hamstring or the iliotibial band (IT band – see below). Pilates is a low-impact form of exercise that can help to rehabilitate your hips. Iliotibial band syndrome affects the iliotibial band (IT band) – a ligament that runs down the thigh. It’s a painful condition that can be caused by poor running gait, inadequate running shoes or running on sloped, uneven surfaces. Sports massage is recommended for many soft tissue conditions affecting the ligaments and muscles. Gait analysis can help you to improve your physical posture as you run. Don’t let running injuries slow you down. 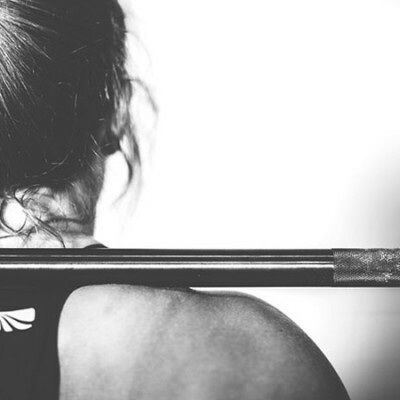 The best way to get back on track, whether for you that’s a light jog around Westfield Rec or a long-distance run over Harpenden Common, is to get your injury seen straight away. Get in touch with our friendly team to book a consultation at our clinic off the Luton Road.